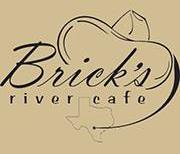 Welcome to Brick's River Cafe, located in Bandera, Texas on the beautiful Medina River. 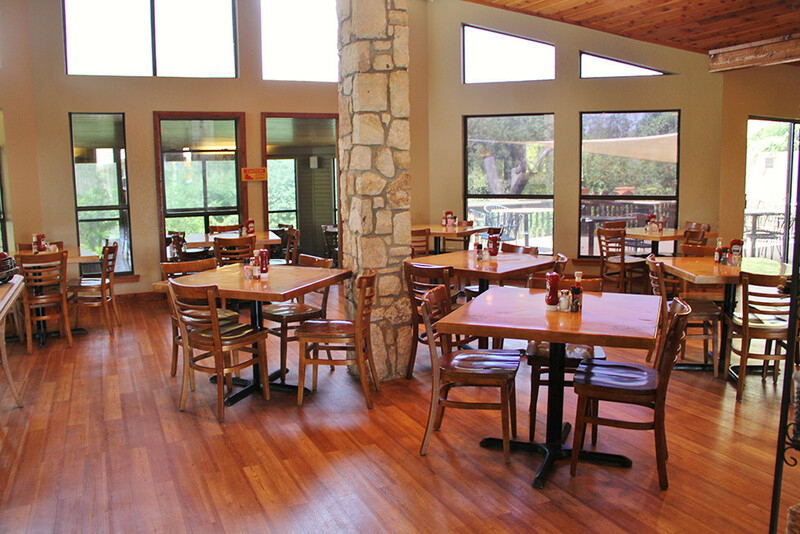 Our full-service restaurant and bar features Appetizers, Sandwiches, Soups, Burgers and Steaks. 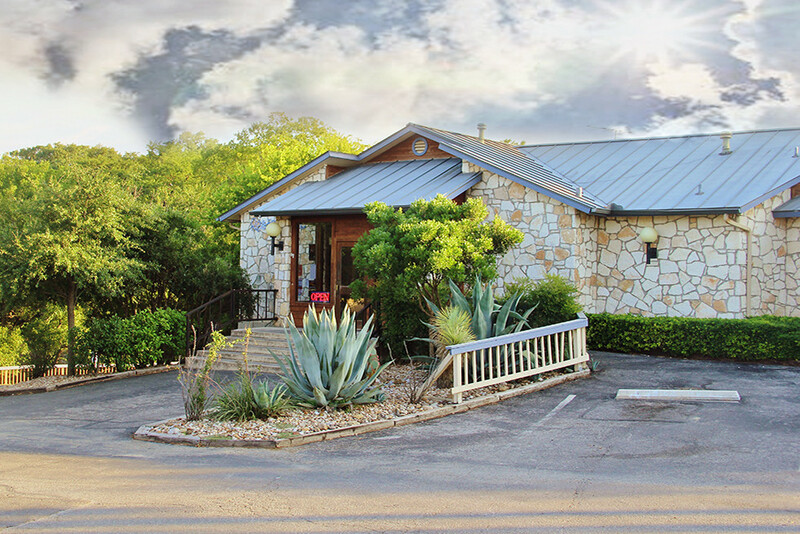 In addition are Brick's Specialties - a collection of delicious entrees featuring chicken, seafood and pasta dishes you won't want to miss. 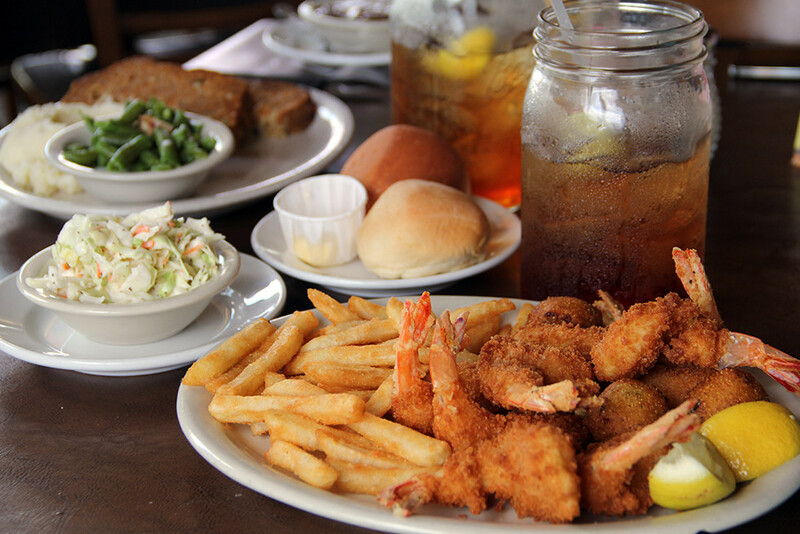 Enjoy your favorite cocktail, draft or bottled beer and a variety of beverages to compliment your meal.